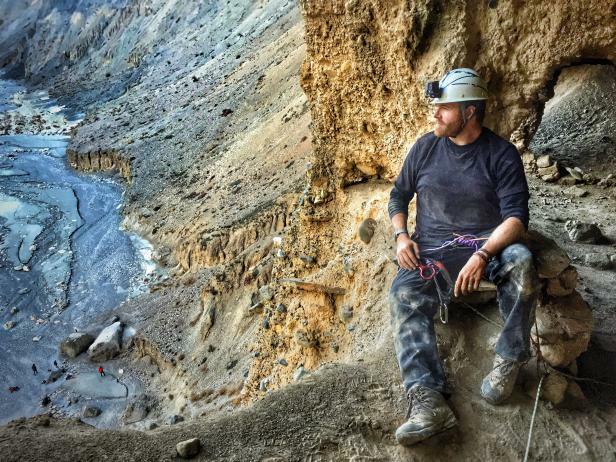 Josh Gates Archives - Horror News Network - The Horror News You Need! 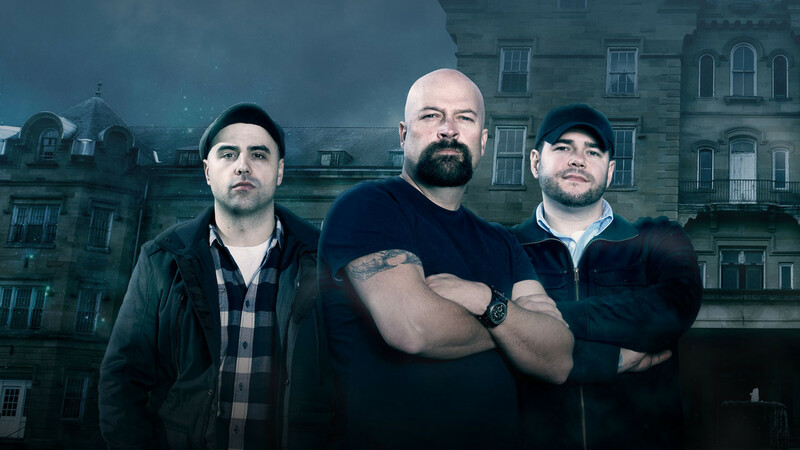 Many paranormal fans were upset to see Ghost Hunters leave the air in 2016, but with the popularity of ghostly programming all over the cable dial in recent years, it was only a matter of time before the trailblazers of reality ghost hunting television returned. According to an official announcement by TAPS co-founder Jason Hawes, the boys are getting the van packed up for a triumphant return (this time on The Travel Channel instead of their original Syfy home). 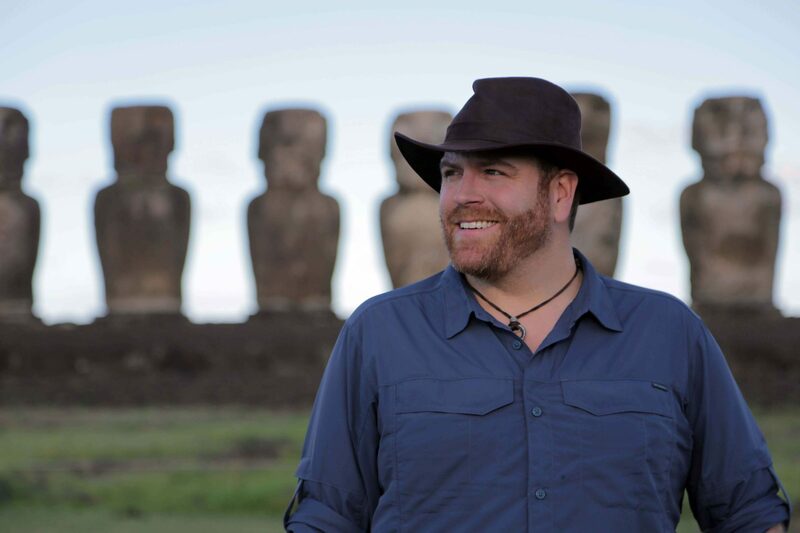 Fans of “the real-life Indiana Jones” Josh Gates will be pleased to hear that the Travel Channel has recently acquired Gates’ original monster hunting series Destination Truth. Those who are familiar with Gates’ current Travel Channel hit, Expedition Unknown, will get to see the original series (which aired on Syfy from 2007 to 2012) which up to now has only been available as an expensive download or low quality DVD release of the first season.